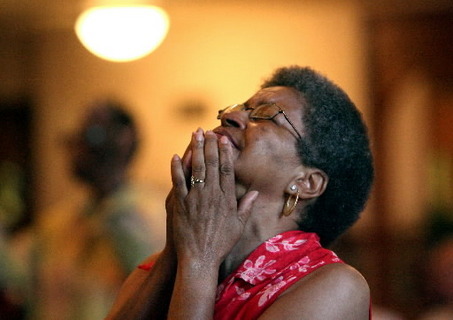 “This is the weakness of The Black Church: gender oppression, inequality, and discrimination. The church cannot make moves to build the kingdom and impact the world if sexism is the standard and equality is preached but not practiced. When will women’s contributions to ministry be accepted as equal? When will male clergy take their voices seriously? Now is the time.” writes Hazel Cherry.